Marketing strategists look for such minute details that can help them understand the audiences better. 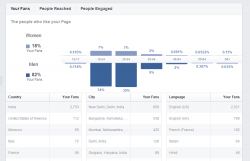 Facebook’s audience insights are offering accurate demographic preferences of the users; therefore, before spending all your funds on a vague estimation it’s a valuable opportunity to get to know your specific audience. Sometimes the audiences are varied and have some customized specifications, which can also be monitored and studied to provide the required product or service accordingly. Interesting, quirky visuals are not going to fail till they are too loud for the audience. Engaging images is something that every age group would be interested to catch with at any point of time, plus analytics are always there to let you know about the best times. So use it sensibly and make it work in favour. To maintain a definite record and evaluation of the ad campaign you must keep a check on it by establishing a bid strategy. 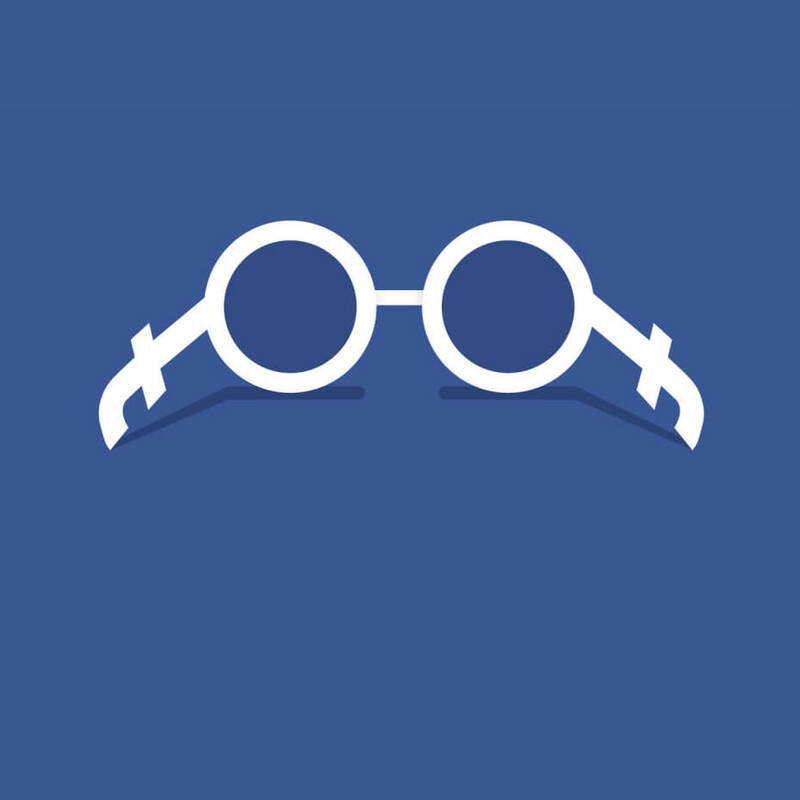 This tool will allow Facebook to look into the restrictions and also will avoid overspending. To know about the ad space costs, Facebook is the best mentor for your ad campaign as it will make sure you don’t cross the limit. Landing pages would be like a guiding light for the users before they decide to buy a product after so much of your efforts and money spent on Facebook ads. These pages act educators for the users by providing information and asking for their interest in your page. Before launching a strategized ad campaign you can go with different variants of same ad so as to know which one is likely to get better response and turn out to improve the conversion rate. 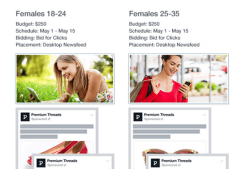 Placement of ad is a crucial decision to make, this can be experimented with Facebook ads, you can choose the best suited option for your campaign, provided you know about the geographic target options to explore. See Also: Buy Facebook Likes for Page, Photo or Post. Those who have liked your page or have shown interest in your business proposal are not to be focused upon as the target is to get additional likes. Therefore, it’s a common practice that is followed to expand the reach further.